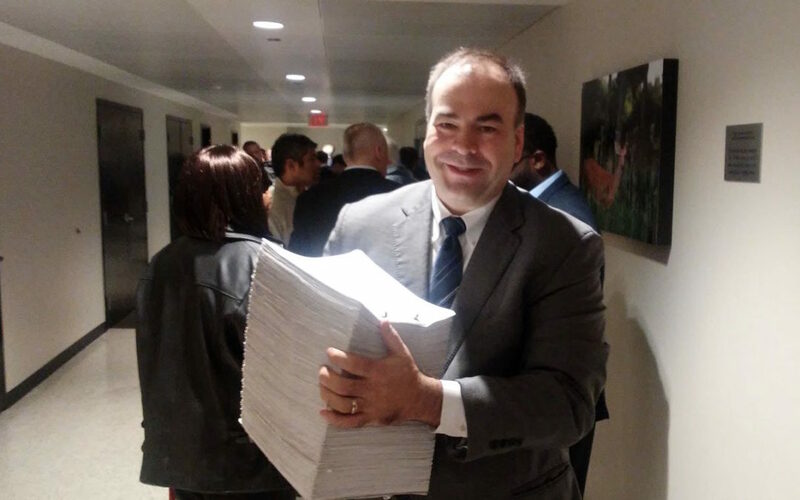 “Today, as we expected, a hearing officer recommended that the Berrios campaign’s challenge to our ballot petition signatures be overruled, and the Berrios campaign, as a result, ended its efforts. The news comes after a new wave of endorsements from Chicago City Council Progressive Reform Caucus Chair Ald. Scott Waguespack (32) and State Rep. Will Guzzardi (D-Chicago), a new supportive radio ad from Congressman Danny K. Davis (D-7) and a BGA/Politifact fact check that swats down rumors perpetuated by the Berrios campaign.